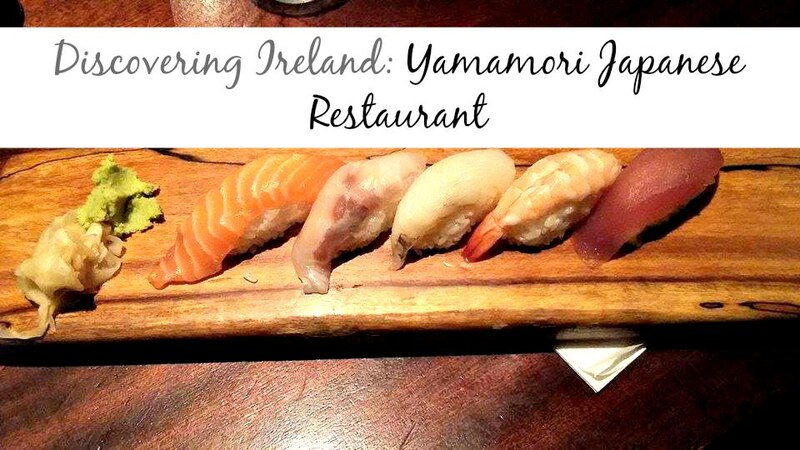 Discovering Ireland: Yamamori Japanese Restaurant | Albatroz & Co. So last week M and I, as we very often do, went in search of somewhere to eat. As it was late and I eat at a snail's pace we had to find somewhere that closed late enough for us both to eat and enjoy our meal. M was in the mood for some sushi and so we looked up Japanese restaurants in the city and went from there. Yamamori the restaurant is located on South Georges Street and Yamamori Izakaya, it's nightclub sister is right across the street but they only serve dumplings after 10:30pm so... we went for the restaurant. Driving by for parking, the restaurant itself looked pretty empty and that didn't really fill us with confidence. For a four star google rating I thought it'd be a little more full. In hindsight it was quite late on a Tuesday evening and therefore you can't really expect the place to be packed. 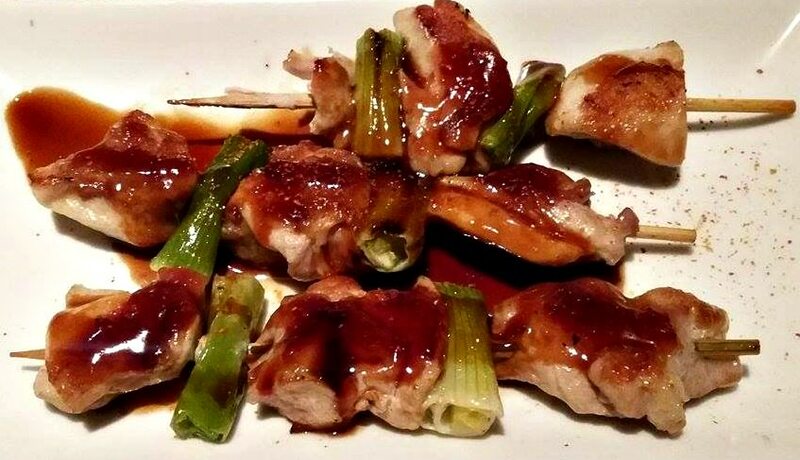 The location of the restaurant itself is not very far from Temple Bar district, just around the corner in fact. It's great for people looking for a bite in the city at night as they do open quite late 10:30pm and 11:30pm Friday and Saturday. And Gino's gelato is on the same street so you can grab dessert right after! Inside the atmosphere was quite relaxed. Not in the laidback way of Bunsen from my last Discovering Ireland post but a sophisticated relaxed vibe. The tables with their lit tea light candles created a romantic ( at least that's how I took it ) air and the fact that each table had seated couples just fueld that romantic vibe. The service wasn't exactly fast but it wasn't slow. The waiting staff were not on top of you for your order which one might expect when it's late into the night and about two hours from closing time. They were friendly and helpful in answering any questions about the menu that we ( that's a lie, mostly me ) had. They're water topping skills though, that was lightening speed and you were not interrupted in you conversations to witness the refilling which I was grateful for. M went for his much craved sushi and some Chicken skewers and I ordered their dinner meal deal which consisted of: Miso Soup, 3 Piece Norimaki, 2 Piece Lemon Sole Tempura, Lamb Burger and Chicken wings with a side of Black Rice so basically a lot of food. And all for €19.95! I'll start with my favorite part of the meal, watching M fall in love with his sushi platter. I'm not the biggest fan of Sushi, I like it but not as much as M. So watching him eat his food and enjoy it as much as he did, was pretty funny for me because he kept nodding his head and telling me how good it was. 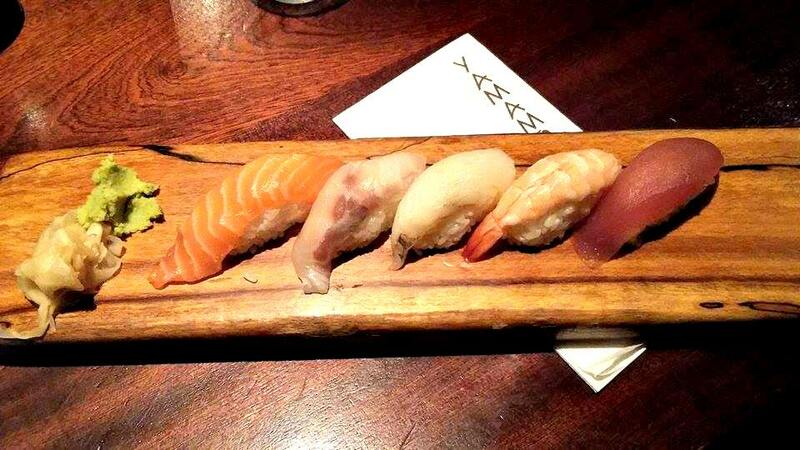 For someone who says she doesn't like sushi that much, I started my meal with the only sushi option. The Norimaki. It was a chef's choice so I'm not sure which one exactly it was on the menu. 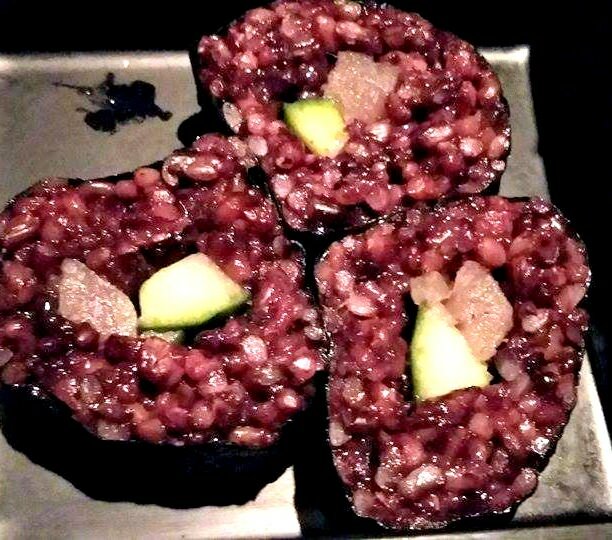 It was black rice, cucumber and tuna I believe. 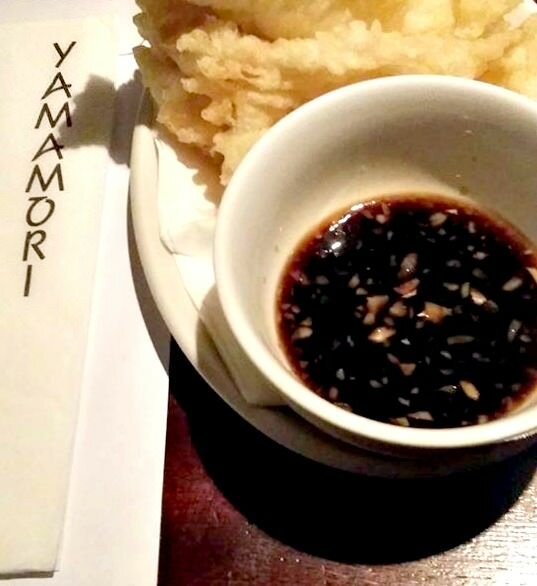 The Lemon Sole Tempura is more or less battered fish. It was lovely, especially with the ginger and soy sauce but in parts there was more batter than fish for me. 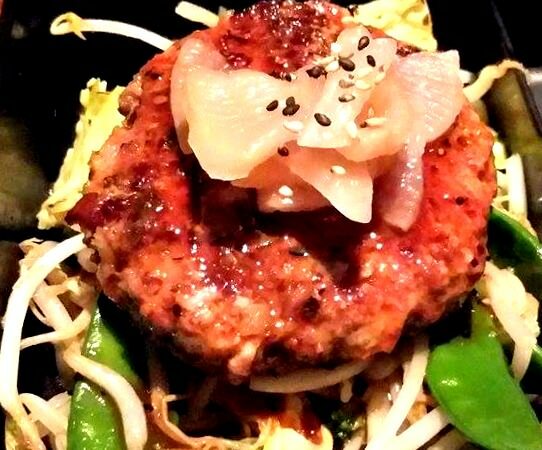 The Lamb Burger came on a bed of noodles, lettuce, string beans and runner beans. Although I am not a fan of the veg in it, it looked to be a filling portion. The burger alone, which I ate last could barely be fit into my stomach after all the eating I had done so good luck to ya! 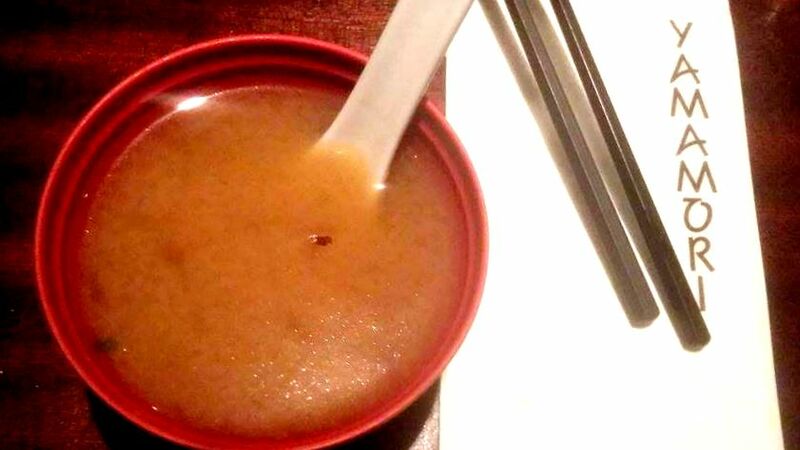 My least favorite part of the meal was probably he Miso soup because get this...I don't like Miso soup apparently. It was my first time trying it so I'm not writing it off. M did finish it for me and he loved it so take his word for it not mine. 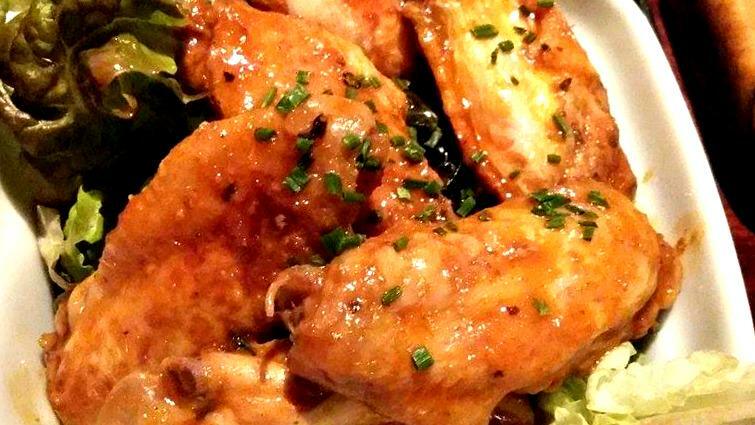 The Chicken Wings, which I did not expect to find on a Japanese menu, were quite lovely. Tender, juicy and nicely seasoned. By the time we rolled out of the restaurant and went in search of dessert I was so full I didn't think I could fit in anymore. Which is off course is ridiculous because we had hot cookie dough cookies right after. 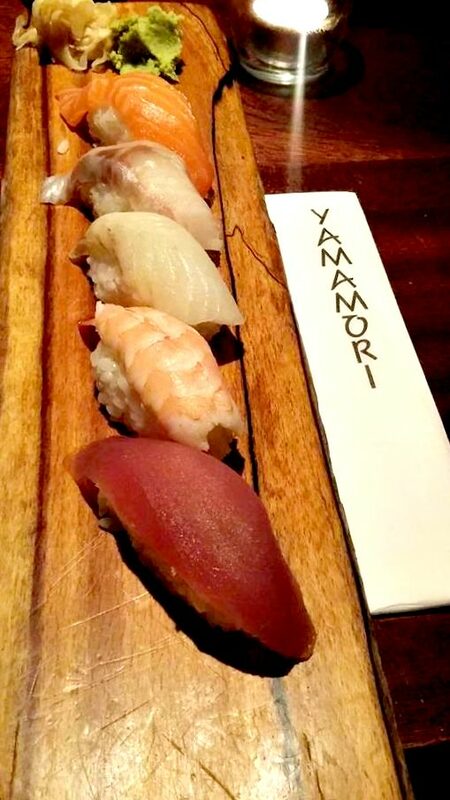 If you're a fan of Japanese food and sushi, Yamamori is great for dinners and their lunch meals are worth having a look at too although I can't speak for it. I think even if you decide to go for a meal deal you will not be disappointed because I definitely was not. It can be pricey depending on what you are eating but you can be assured the quality of food will reflect that price. Have you ever been to Yamamori? What did you think of it? The plan is to return there for some sushi feasting this coming Saturday. Be sure to subscribe to the Albatroz & Co. weekly newsletter HERE to know how it goes and keep up with the fun behind the blog! The next issue will be sent Monday. I don't think I've ever had Japanese food - sushi doesn't appeal to me, and I don't know if I can even name another type of Japanese food! But, I am glad you two enjoyed your food, haha!